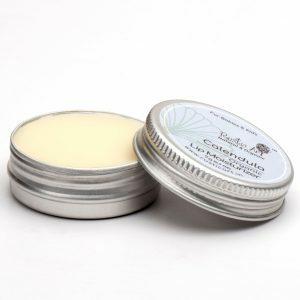 Chapped or dry lips are a common problem that can be painful and unattractive. 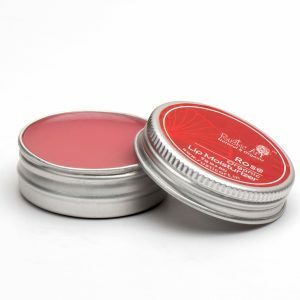 Common symptoms are dryness, redness, cracking, flaking, and tender or sore lips. 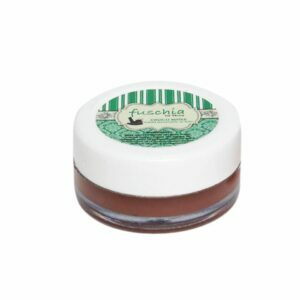 The skin on your lips is thinner and more delicate, making them vulnerable to the wind, spicy foods and even toothpaste. 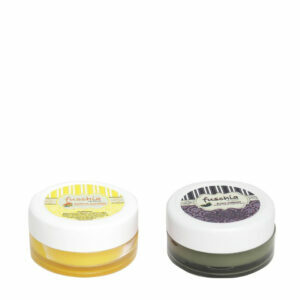 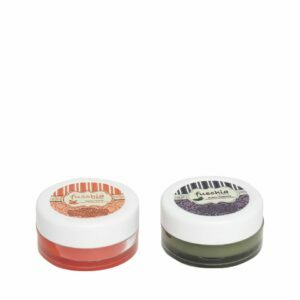 Treat them with best natural and herbal remedies for dry cracked lips and see how well they help your chapped lips. 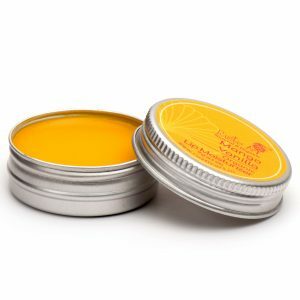 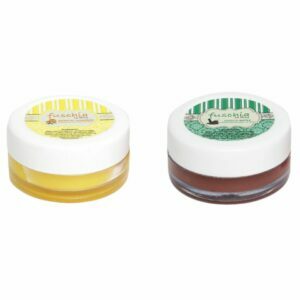 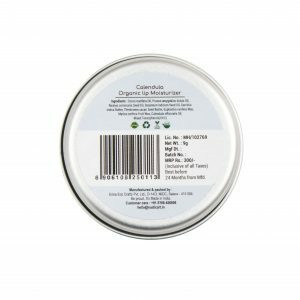 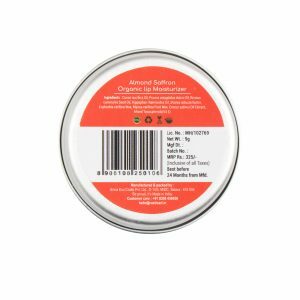 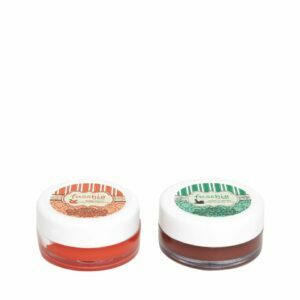 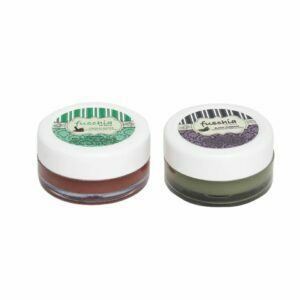 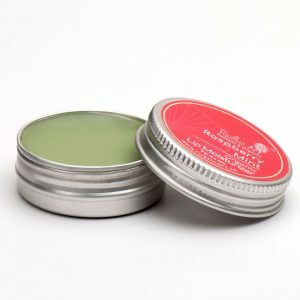 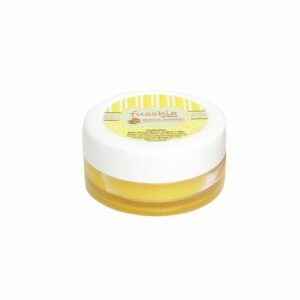 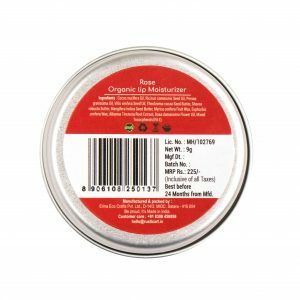 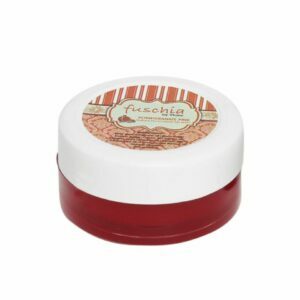 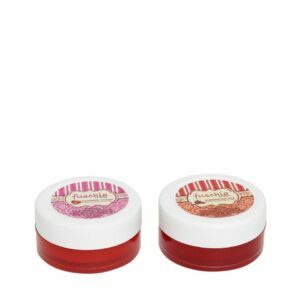 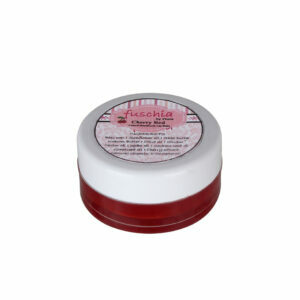 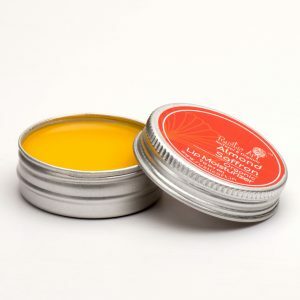 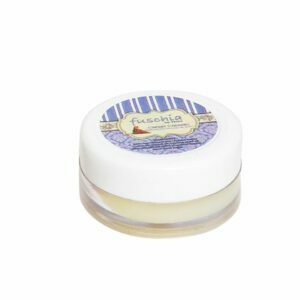 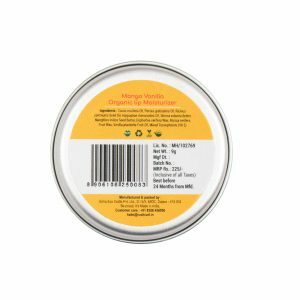 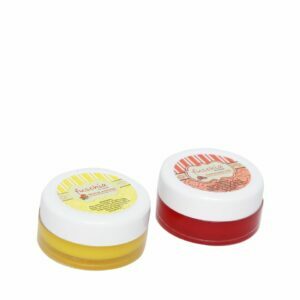 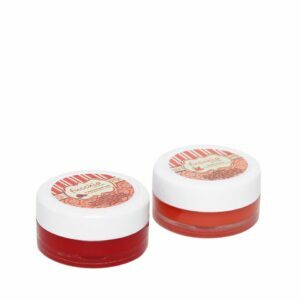 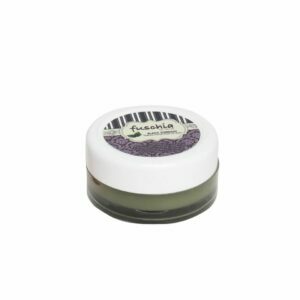 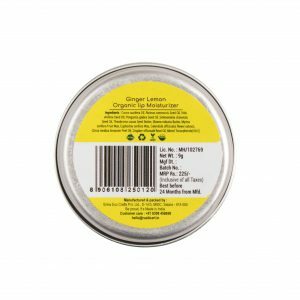 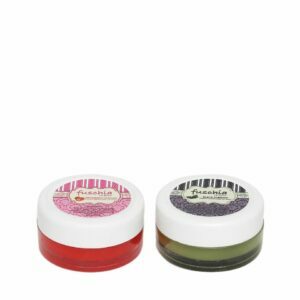 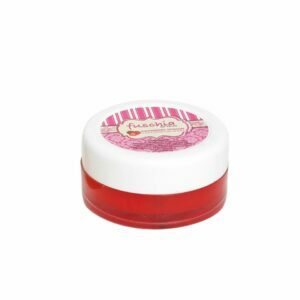 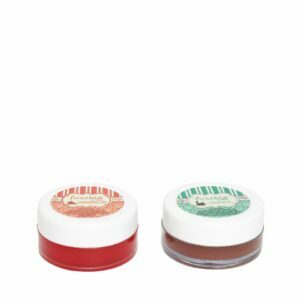 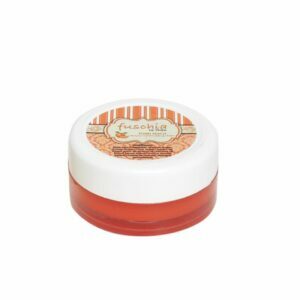 Here is a selection of best lip balms and scrubs made from natural ingredients like rose, lemon, strawberry, black currant, shea butter, kokum butter, raspberry and other natural and herbal ingredinets suitable for helping with dry chapped lips.